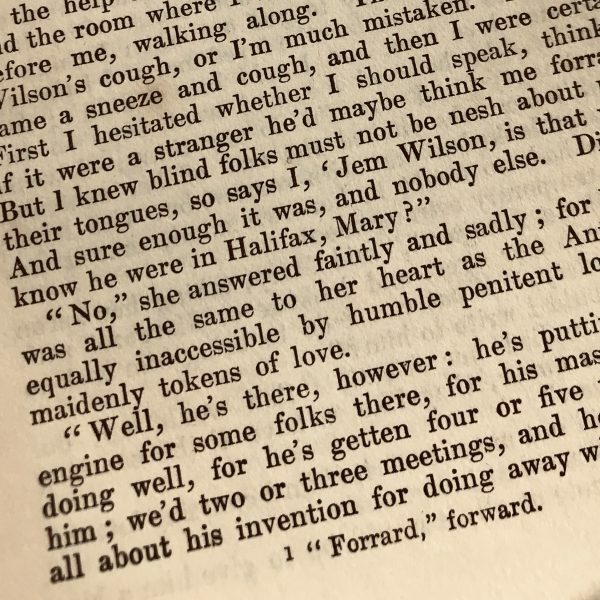 Don’t be frabbit – join us for a talk on Elizabeth Gaskell’s use of local dialect in her work. Unless you’re too nesh, that is! 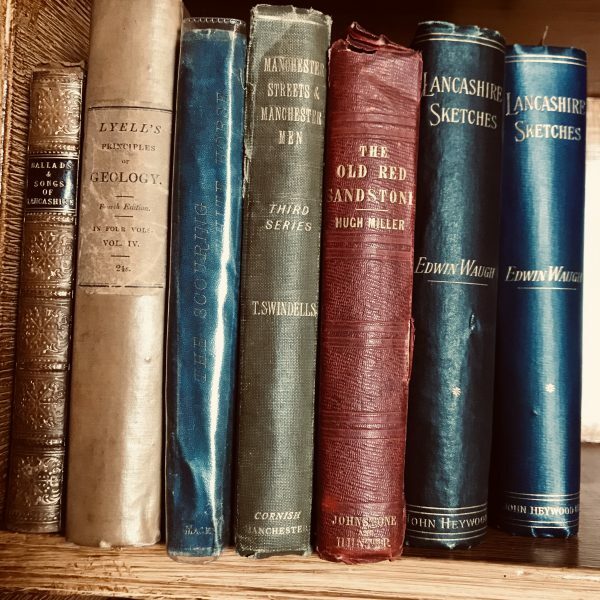 Find out more, as academic researcher Georgia Thurston discusses the rich Lancashire dialect that helps to bring Gaskell’s characters, and the Manchester of Victorian times, to life. 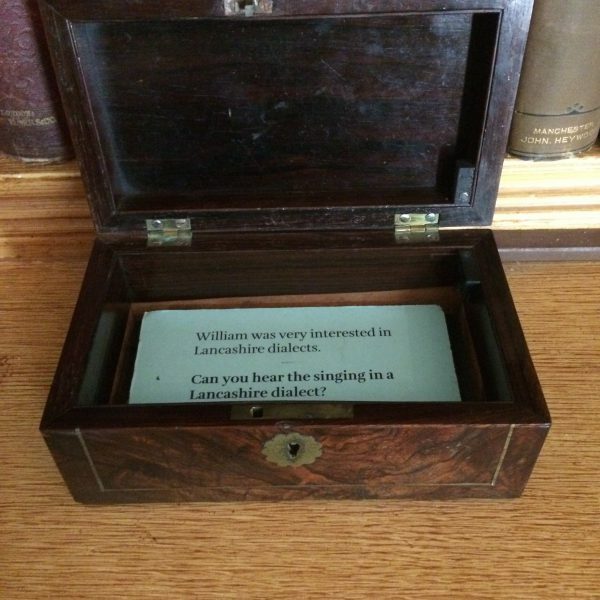 And take a look in William Gaskell’s study while you’re here – he was so knowledgeable about dialect that he even gave lectures on it, and you’ll find more about its fascinating history here, including a music box which plays traditional folk songs sung in dialect. More about Georgia: Georgia Thurston is a PhD student at the University of Cambridge, where she researches literary representations of regional dialects in the nineteenth-century novel. 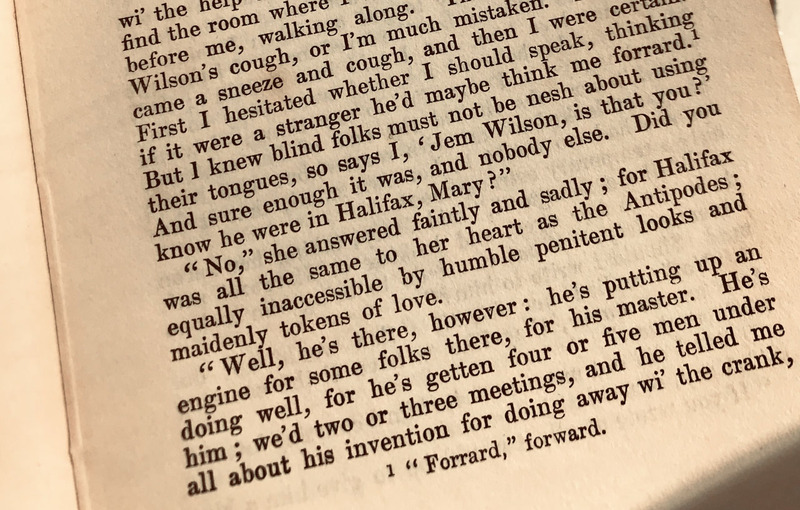 She has volunteered at Elizabeth Gaskell’s House since 2017 and returns to the House whenever she is back up in Manchester. Georgia will also be giving a paper at this year’s Gaskell Society Conference. A Large Cheerful, airy house, quite out of Manchester smoke.